Solo, unsupported, unaided for 54 days, spanning 932 miles—only one person in the world can describe their Antarctic crossing this way, and that person is 33-year-old Colin O’Brady. 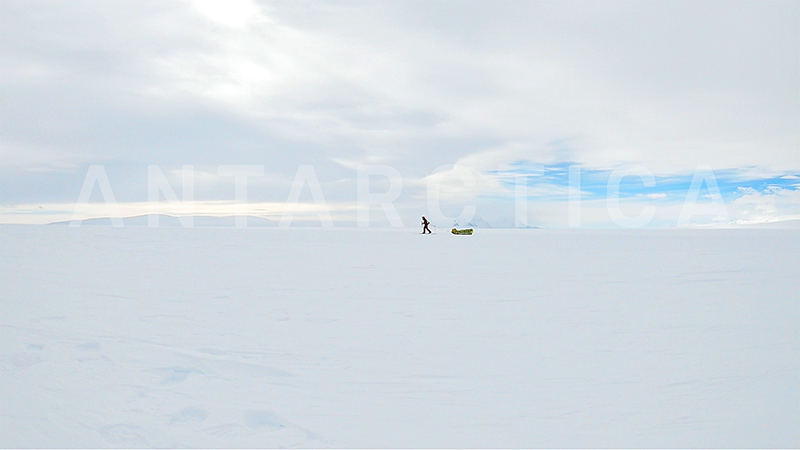 On Dec. 26, 2018, after a final 32-hour push of 80 miles, Colin claimed the title of the first adventurer to cross Antarctica solo, unsupported and unaided. He had officially completed his trek from the Ronne Ice Shelf to the Ross Ice Shelf in record time. The trek had him climb 9,000 vertical feet and cross the South Pole, and he captured on GoPro. In the video below, watch as Colin’s GoPro became both his audience at the high moments and support system at the lows—it’s an incredibly impactful look into his journey, and it earned him a GoPro Award. We caught up with the Portland-native soon after he returned from his Antarctica crossing to learn a little more about what it took to accomplish such a remarkable feat. GoPro: What got your through: physical or mental strength? And what is one tip to preserve through prepping this strength? Colin O’Brady: The muscle that got me through was the 6 inches between my ears—mindset. I encourage everyone to attend a 10-day Vipassana meditation retreat, it greatly enhances one’s ability to maintain a positive mindset. What was one lesson you learned from the whole experience? More of a reminder than anything, that nurturing relationships with our loved ones is the key to having a fulfilling life. What became your favorite food on the trek? The “Colin bars”—A special whole food-based bar that one of my sponsors and I developed specifically for my physiological needs. Side note: Colin was pulling a 400lb. sled, so to replenish the nutrients he was depleting, he was on a strict 7,000-calorie-a-day diet. What was the first proper meal you had after? I craved fresh food while out on the ice, so my first meal off Antarctica was a big fresh salad with avocado and a burger. What tricks did you use to help yourself sleep in the nearly 24 hours a day of sunlight? Or was the exhaustion at the end of the day all too real? Most days I was exhausted, but I did have some tricks up my sleeve. In addition to the tent’s fabric that reduced the amount of light quite a bit, I also used an eye mask and ear plugs. For all adventurers, what is one tool you’d recommend they bring? GPS device so that your location is known in the case of an emergency. A nearly 400lb sled—wow! Was it beneficial as you depleted supplies? And where is the sled now? Yes, every single day the weight was reduced as I consumed food and fuel. The sled is in my garage! 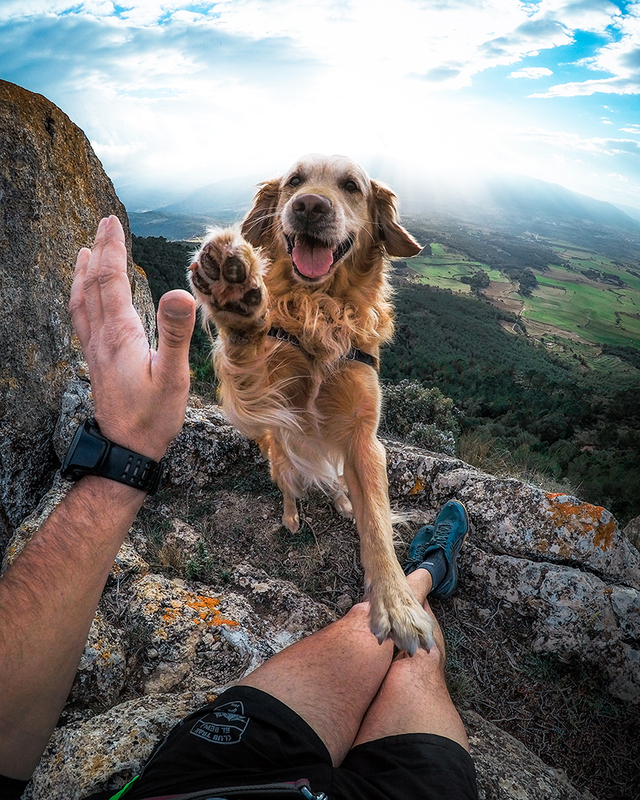 Why did you choose GoPro? It was the best camera for the extreme conditions I experienced in the middle of the frozen continent. Did you set up shots and go back to grab the camera? Did you go into the trip with a goal or a plan of how much you’d film? Most times I would set up a shot and then go back to grab the camera, but I also shot quite a bit from my hands and inside my tent. 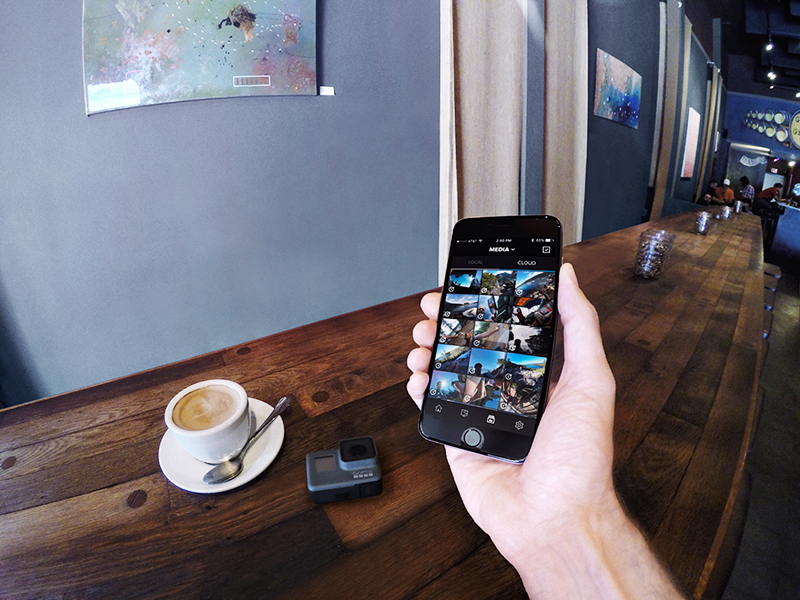 Pro Tip: Colin says he would leave his GoPro running and pull still images when reviewing the footage later. He’d use these images to keep followers updated throughout the journey. Colin is no stranger to facing adversity, and he’s also not one to shy away from sharing the tribulations he’s overcome. In fact, he attributes many of his recent accomplishments to said adversities, starting with a fire dancing accident that left him severely burned—to the point of doctors questioning if he’d ever walk again. But Colin didn’t let that become his fate. Since then, he’s learned to walk again, competed as a professional triathlete and has summited the tallest peak on each of the seven continents—to name a few. You can learn more about his story on his website and follow him @colinobrady on Instagram. We’re stoked to announce Colin as a GoPro Award recipient and share his story! 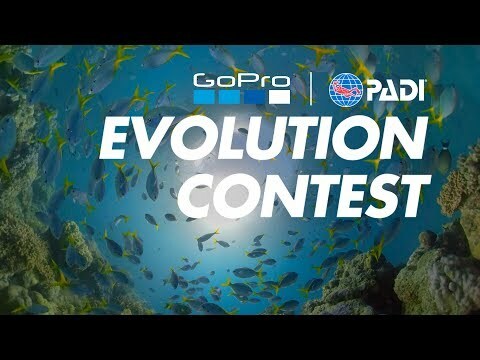 Head over to gopro.com/awards to share your story.